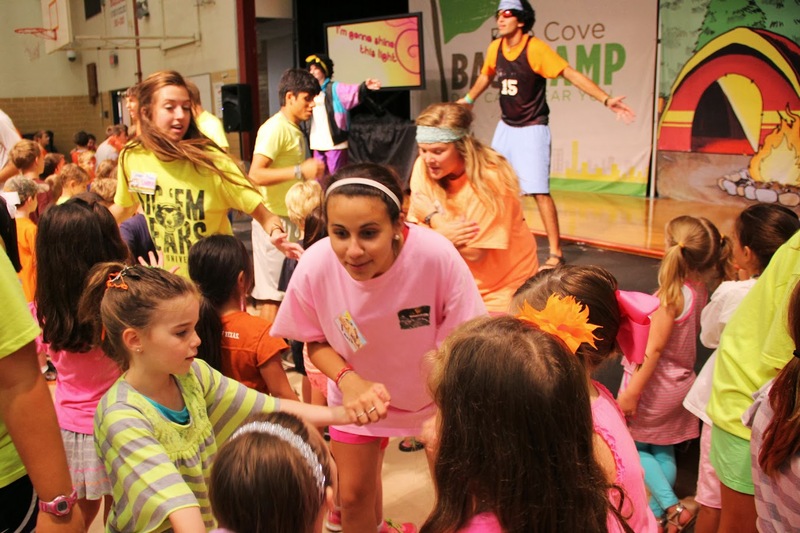 Pine Cove Base Camp again! 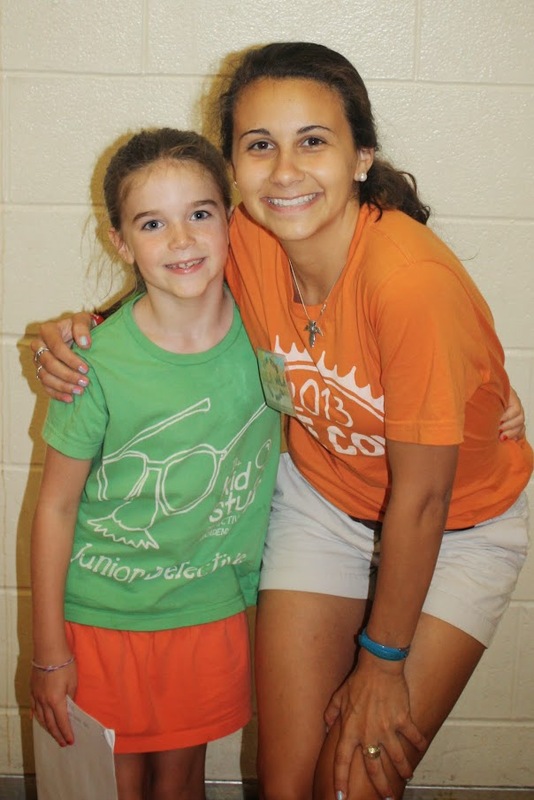 Ella with her counselor, Wala Wala! 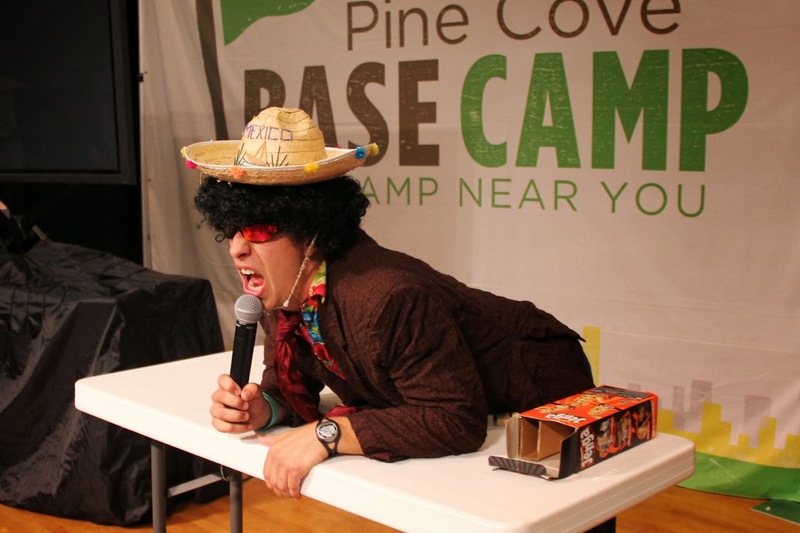 Pine Cove is all about crazy and silly! 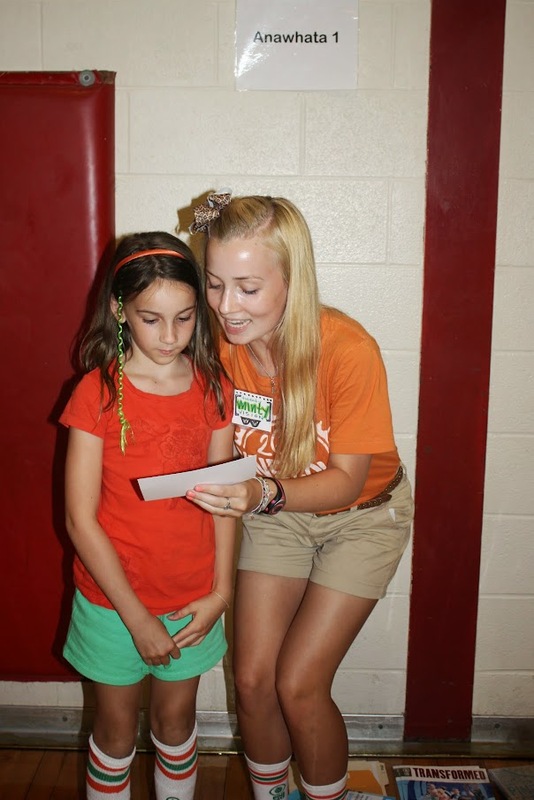 At the end of the closing ceremony, the counselors present their camper with a character quality that they saw in them during the week. 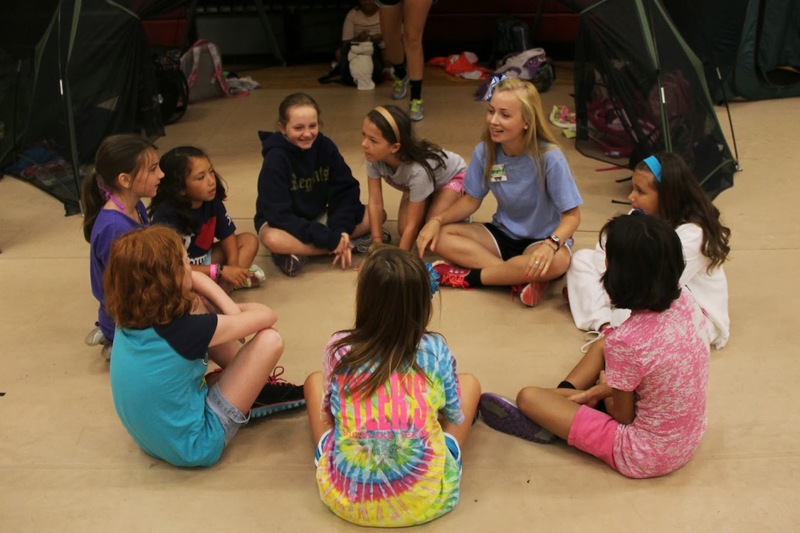 Rilyn with her 4th grade girl group and counselor, Minty.